Prospective MBA students seem to favour a 1-year study programme above the traditional 2-year MBA studies, a survey by London-based consultants CarringtonCrisp and the European Foundation for Management Development has found. They surveyed almost 1,500 prospective MBA students from 75 nations, PIE News reports. Another interesting development in the survey’s 7-year history is a change in what students want to study. One in four indicated they want to study entrepreneurship, which only a year ago was 1 in 5. Project management, technology management and data analytics are other newcomers in the top 10 list of popular content. 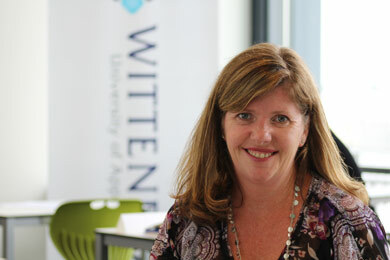 Wittenborg also offers a MBA in Entrepreneurship and Innovation, which has six entrée dates per year. The next starting dates are on 12 February 2018, and 2 April 2018. The most popular reasons listed for studying an MBA were: “improving employability” (32%), “improving earning potential” (28%), “pursuing an international career” (26%), and “had planned to study as part of personnel development” (25%).